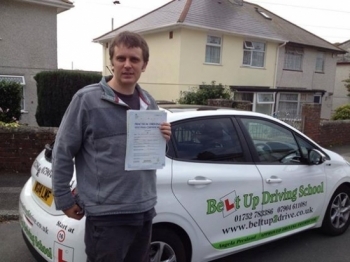 Below are some pics of passers and their comments who learnt to drive with Belt Up 2 Drive. 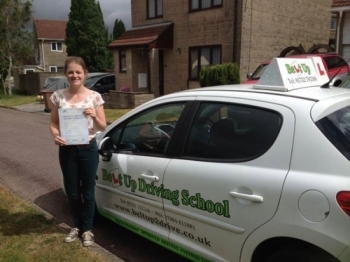 After having a different instructor before hand Gemma was truly brilliant!! 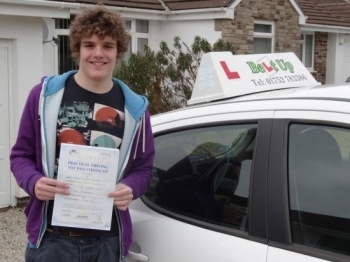 Making sure I was truly ready and having the confidence in me with my test! 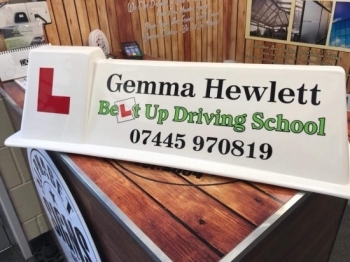 Would 100% Recommend Gemma and worth every penny!! 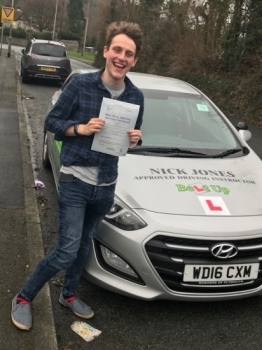 Nick did the impossible by helping me pass my test. 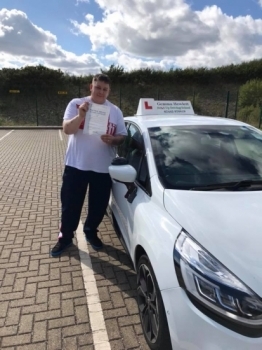 I never thought I’d be able to do it but nick gave me the knowledge and confidence to not only pass my test but know now driving on my own I’ll be more than capable! 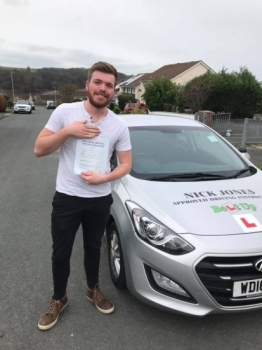 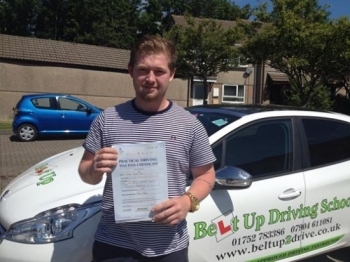 Tom´s driving instructor was Nick Jones. 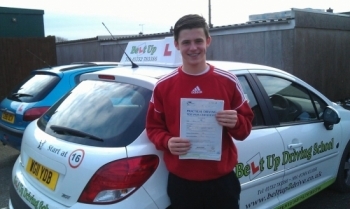 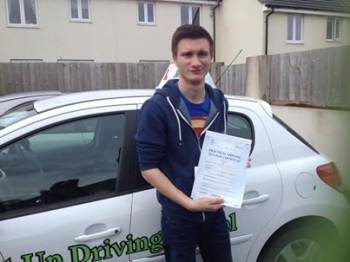 Tom had this to say about Nick "brilliant driving instructor!" 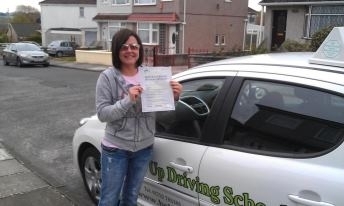 Had a great instructor in Angie. 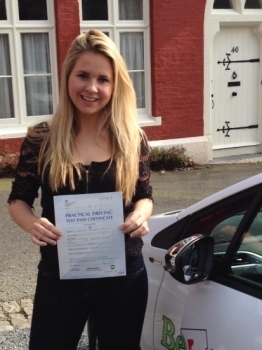 She has a great way of showing you how to learn your theory questions via Theory Test Pro. 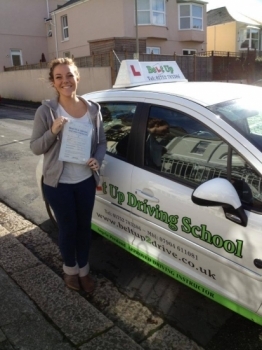 That way she could check up on how you’re doing. 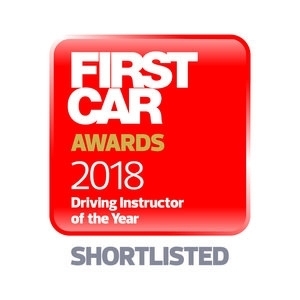 We are pleased to announce that Angie Presland was Highly Commended at the First Car Awards Driving Instructor of the Year 2018 Ceremony. 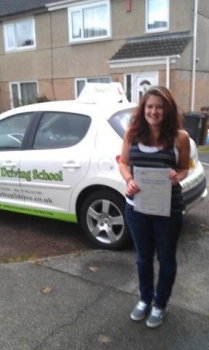 Angie is an exceptional driving instructor. 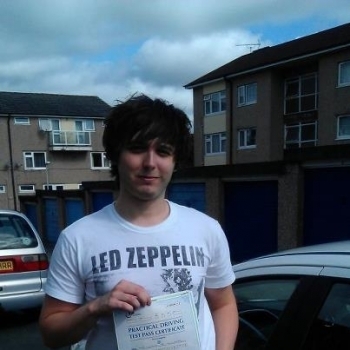 There is no other way to put it. 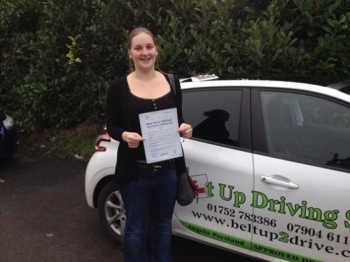 I had driving lessons with Angie for almost a year and found her teaching skills exceptional. 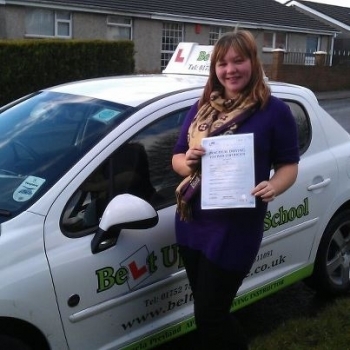 Each lesson was tailor made to my needs and presented in a style of teaching to suit me, resulting in a pass first time! 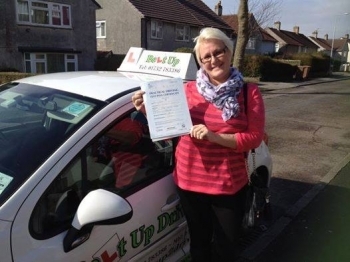 Angie has been a great driving instructor; calm, patient and a great teacher. 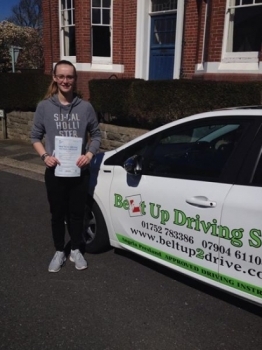 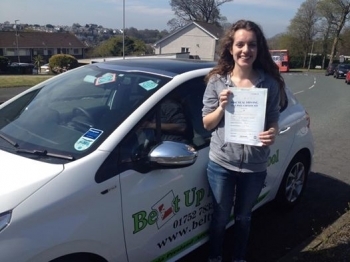 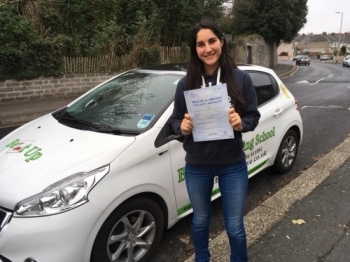 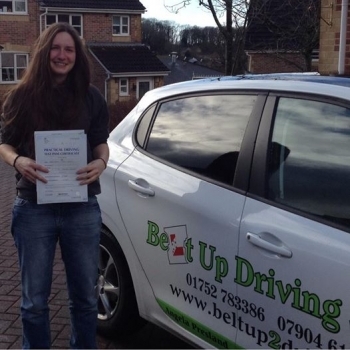 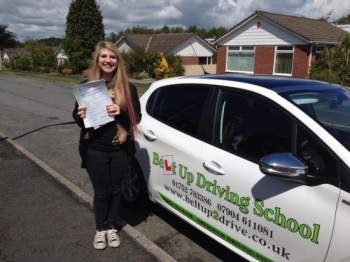 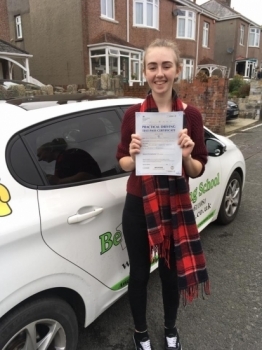 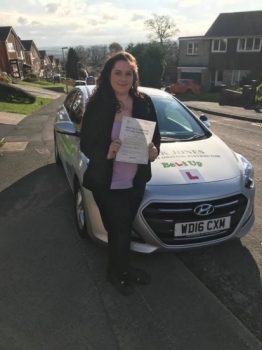 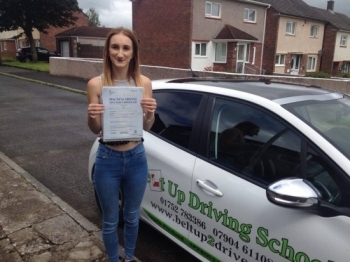 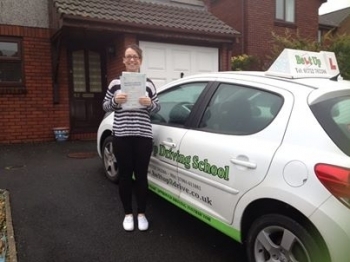 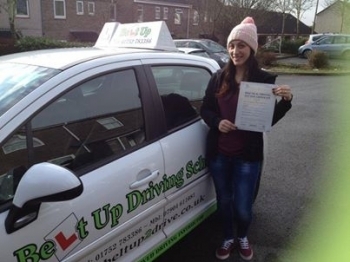 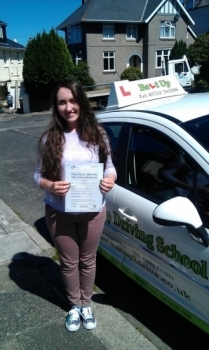 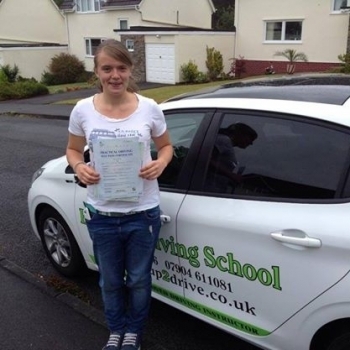 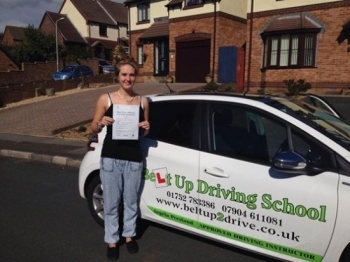 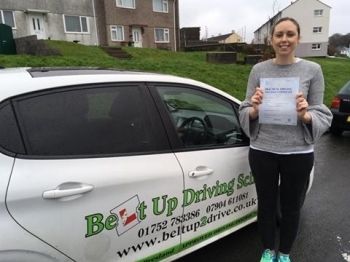 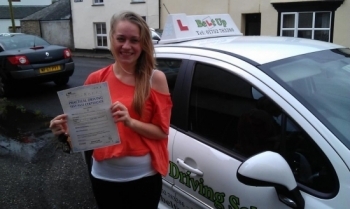 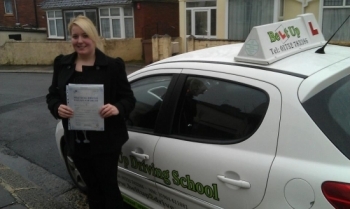 I would fully recommend her lessons as they cover every aspect of driving, ensuring you have the best chance to pass! 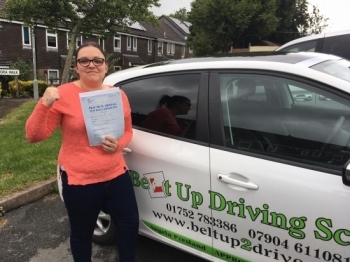 Massive thank you to Angie! 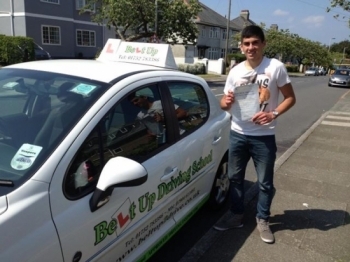 I can´t thank you enough for all you´ve helped me achieved! 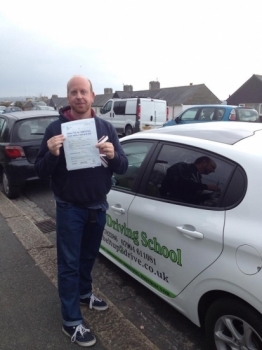 Your an absolutely brilliant instructor with the patients of a goddess! 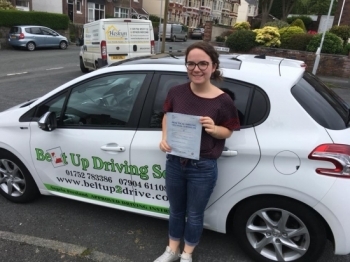 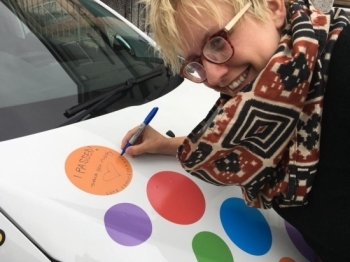 I was a very reluctant driver having been put off by a previous instructor when I was 17, but came to really enjoy my lessons. 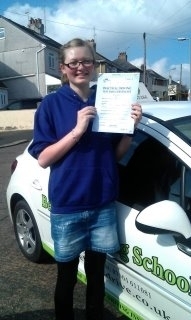 I built up a good rapport with Angie and managed to pass first time. 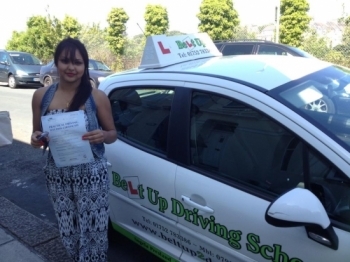 I´d certainly recommend Angie to anyone. 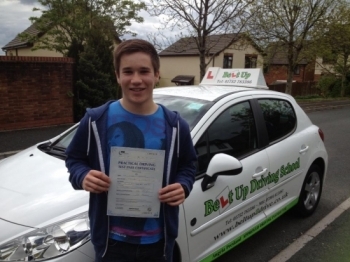 So happy I passed my driving test today!! 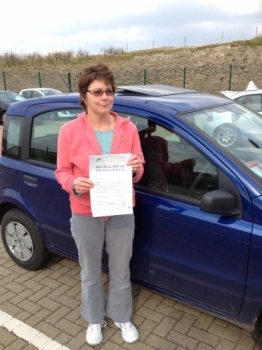 Just wanted to say a huge thank you to Angie Presland Was Moxham. 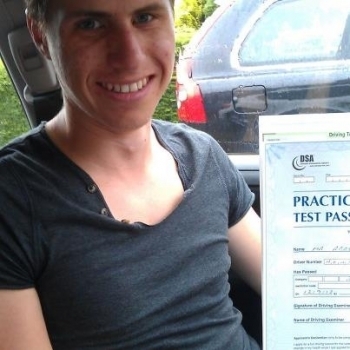 Couldn´t of had a better teacher. 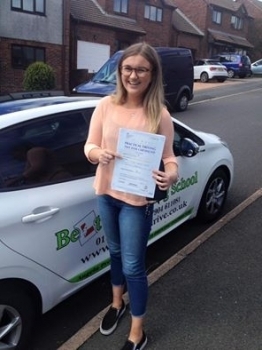 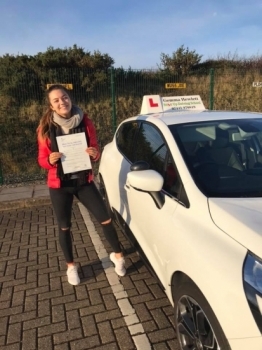 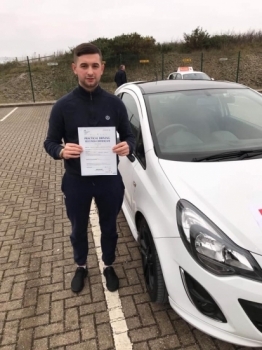 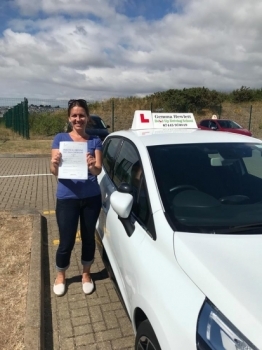 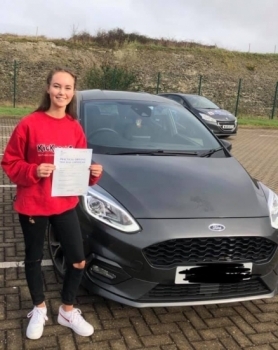 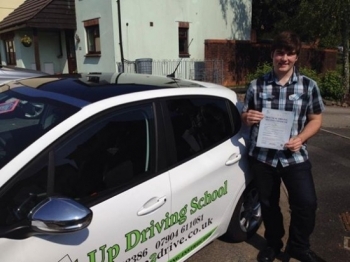 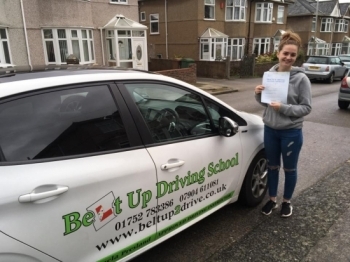 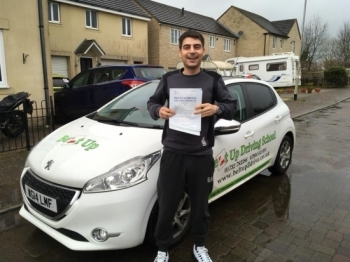 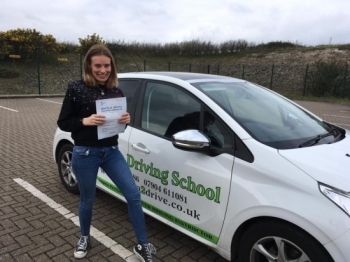 Really good quality, gave me the confidence I need from the very start which pushed me to learn and succeed with my driving test. 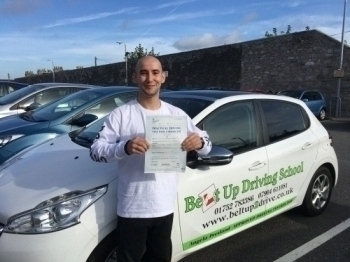 Good help and advice and all round a great instructor who I would definitely recommend to those learning! 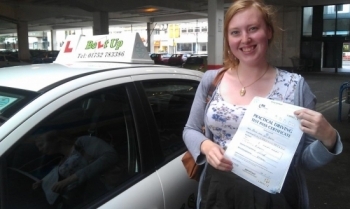 Angie took me on as a nervous wreck. 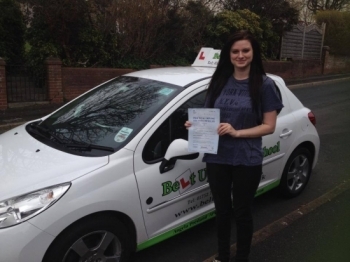 She built my confidence not only in my driving but in myself. 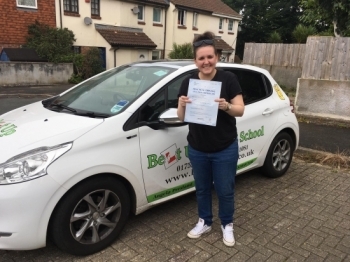 Today Belt Up Driving School received a Certificate of Excellence from ThreeBestRated.com for the level of service to learners. 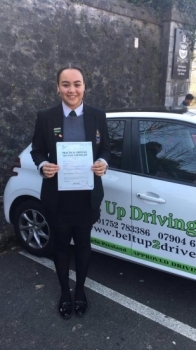 Top 3 in Plymouth! 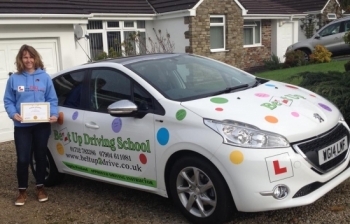 What a fantastic driving instructor. 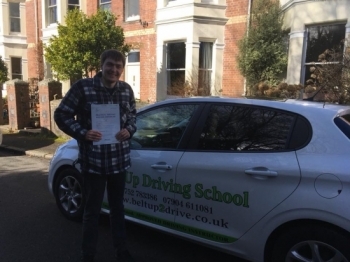 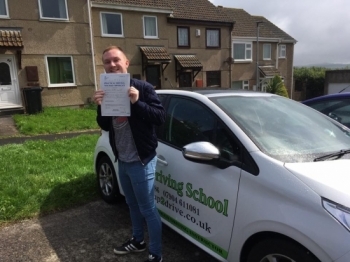 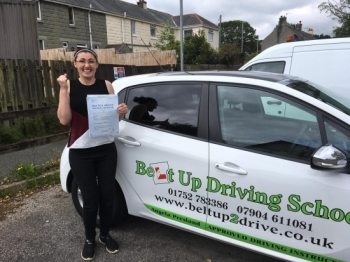 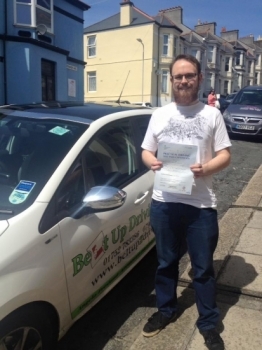 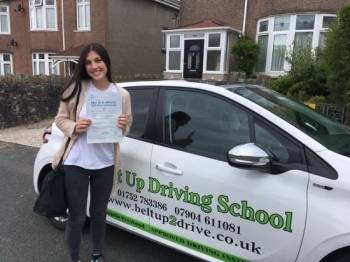 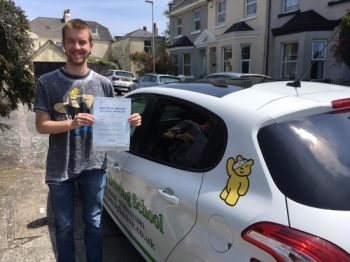 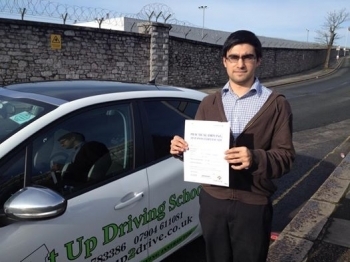 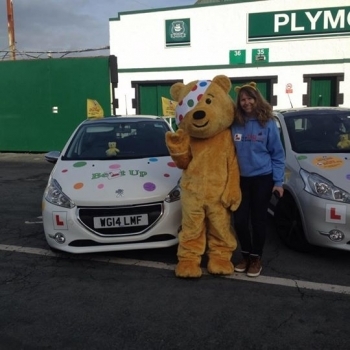 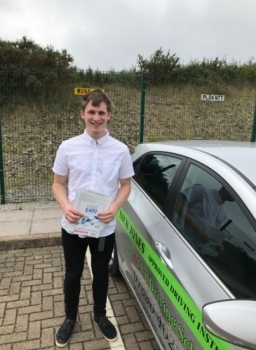 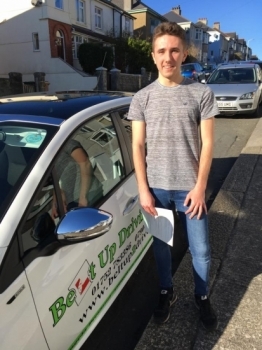 The best in Plymouth, and the only one you should consider so you can pass your driving test and become a confident, sensible, knowledgeable driver. 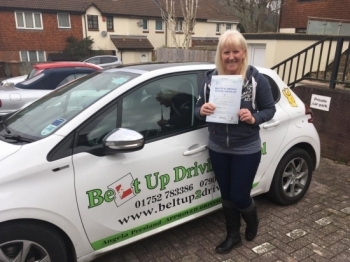 Angie is a very kind and patient instructor, who has helped me relax when I was panicking before my test and during driving lessons. 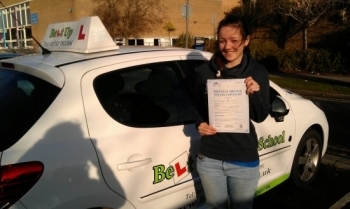 She is an amazing instructor and I would not have passed first time without her. 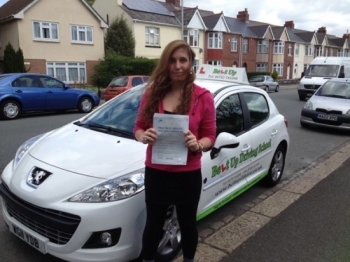 Thank you Angie. 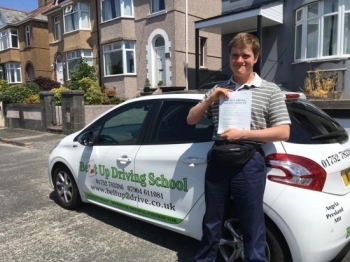 James had struggled with his previous instructor but you really gave him confidence and helped him overcome the difficulties he experienced with his dyslexia by explaining things in different ways until he got it. 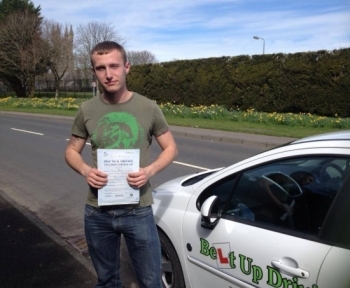 Brilliant driving instructor, very easy to get long, every lesson was a laugh. 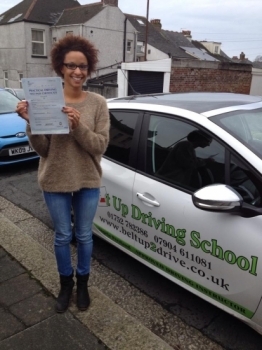 Angie is very positive and good at installing confidence. 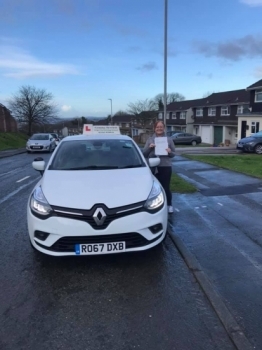 Thanks for all the help :). 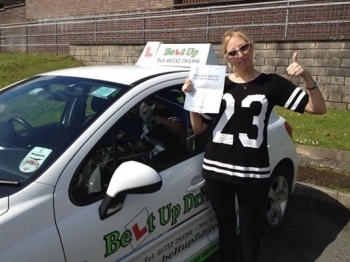 Passed my driving test today after being taught by Angie. 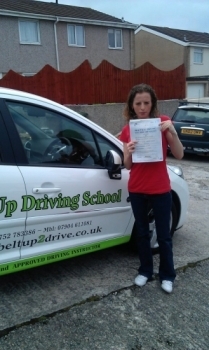 It was my first try and I have Angie to thank for that. 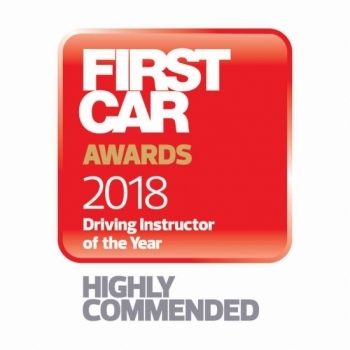 Best instructor who I would recommend to anyone. 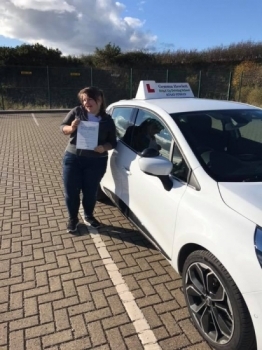 Thank you Angie for your patience and laughs, eventually passed with you after 17yrs and countless instructors you made me feel so at ease and confident. 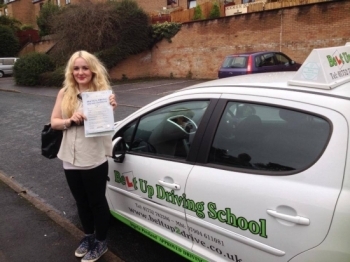 Amazing driving instructor, really helpful encouraging and patient. 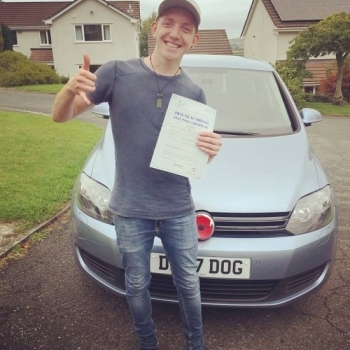 Couldn't recommend any driving instructor more. 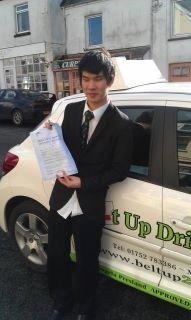 Thanks again for everything!! 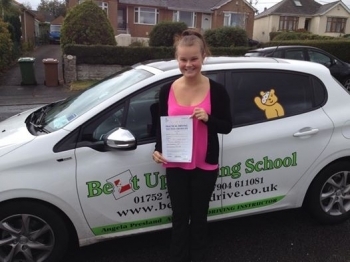 Fantastic driving instructor! 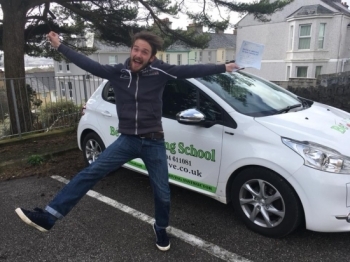 Couldn't imagine being taught by anybody else! 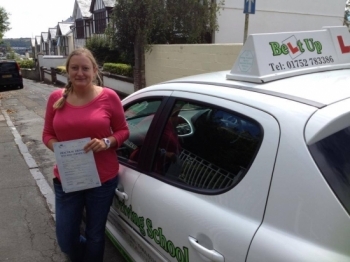 Always made sure I understood everything and was incredibly encouraging! 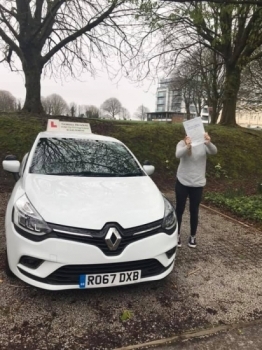 Thank you for the help and support!